A collegiate All-American and D1A Player of the Month winner from Indiana University, Bryce Campbell's rugby career is on the rise. 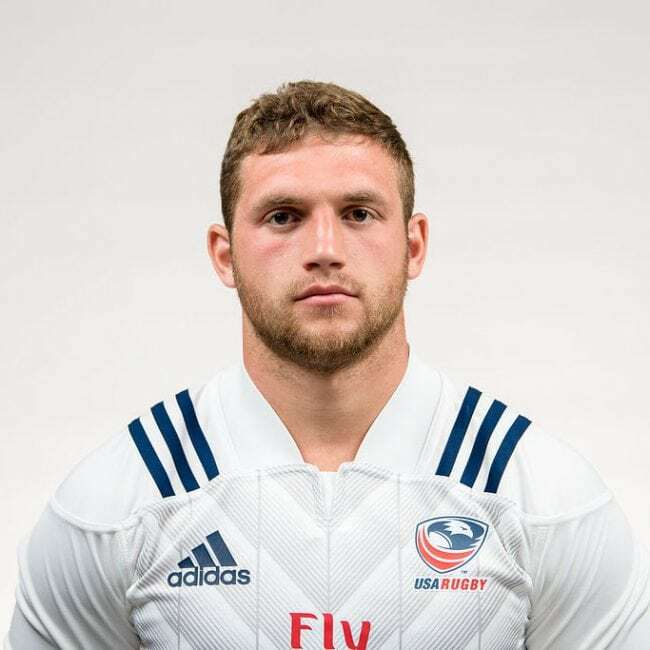 Selected to the USA Rugby AIG Men's Collegiate All-American Tour to Queensland in 2016, he made his debut with the USA Rugby Selects at the 2016 Americas Pacific Challenge where he owned a powerful stiff-arm against an opponent that earned him a spot on ESPN SportsCenter's Top 10. While on tour with the Selects, Campbell caught the eye of the Men's Eagles coaching staff and was brought in to Eagles camp. In November 2016, he made his official debut as a starter in an uncapped match against the Maori All Blacks. One week later, Campbell earned his first international cap against Romania, continuing to represent the Eagles on a consistent basis in the years to follow. In 2018 he helped the Men's Eagles soar to a historic second consecutive Americas Rugby Championship victory with a 5-0 record.